Our client is a specialist in medical record keeping and provides services to various clients like law firms. Keeping medical records can be a meticulous task. For specialists in retrieving medical records, efficiency is critical, especially with time-sensitive material. Now this complicated process is a piece of cake with their latest software solutions. 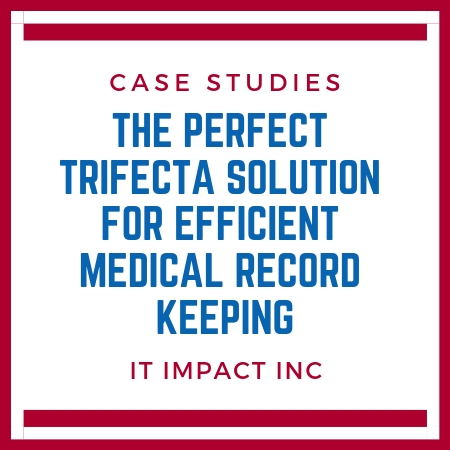 Our client needed an efficient medical record keeping solution to streamline their daily tasks. 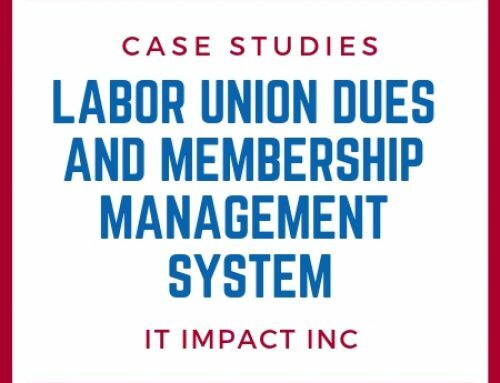 They wanted to offer a user-friendly technology for their staff to continue to provide the best service to their busy customers. Our client works with personal injury law firms using TrialWorks (a management software) where they can send requests and share documents via an online platform. However, they also have other clients who do not use this software, and they need a way to easily make requests and retrieve documents. We created a custom, all-inclusive platform allowing our clients to efficiently serve their customers while simplifying the workload for their employees. 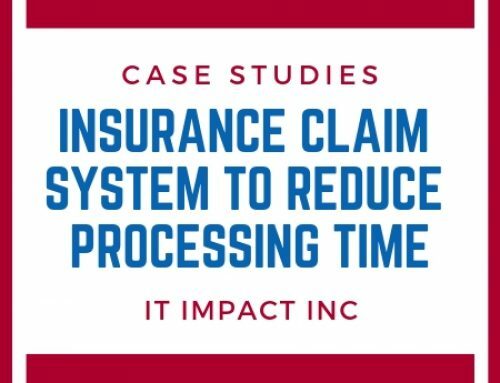 By creating a 3-pronged approach leveraging the latest technology – using Access, SQL Server, and a cloud platform – we were able to improve customer service and reduce processing time for requests. Our client now has more time to focus on growing their business. 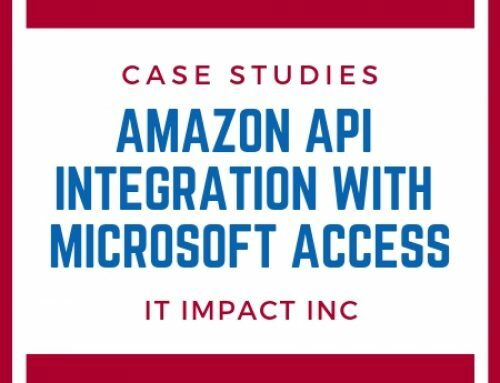 Our team at IT Impact took their existing MS Access application and cloud-enabled it with Windows Azure. Now our client’s employees and customers have a seamless, up-to-date interface to communicate and do business online. They can now use cloud technology for storage, document retrieval, and sharing vital information. We designed a platform that maximized our client’s existing MS Access database and secured their data accessed via the cloud. Since records are now digital, they are easier to backup and share with clients and employees. In addition, everything can be accessed anywhere by employees and clients from one custom website on the cloud. 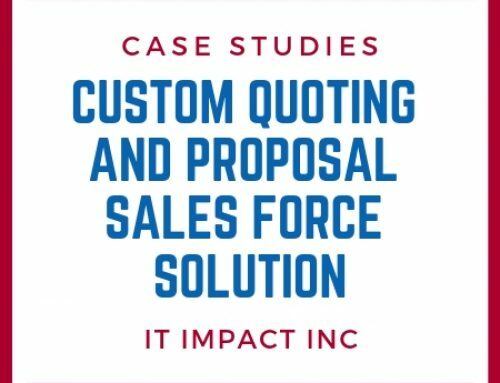 Since our client used TrialWorks to manage requests from their existing clients, we were able to integrate this software into the cloud. This translates into nothing new to learn, but simply a seamless continuation of the existing processes. 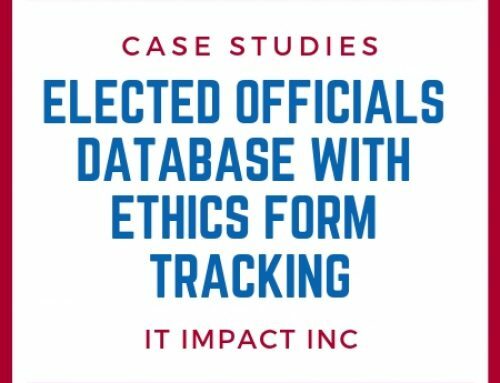 As for their clients who did not use TrialWorks to submit requests, share documents, and communicate, we created a custom built web-based application for all clients regardless of how they submitted requests. Need help with a similar project? Contact us to find out how we can help your business!